Greece is not famous only for its islands and by travelling in the mainland you will discover many important destinations. 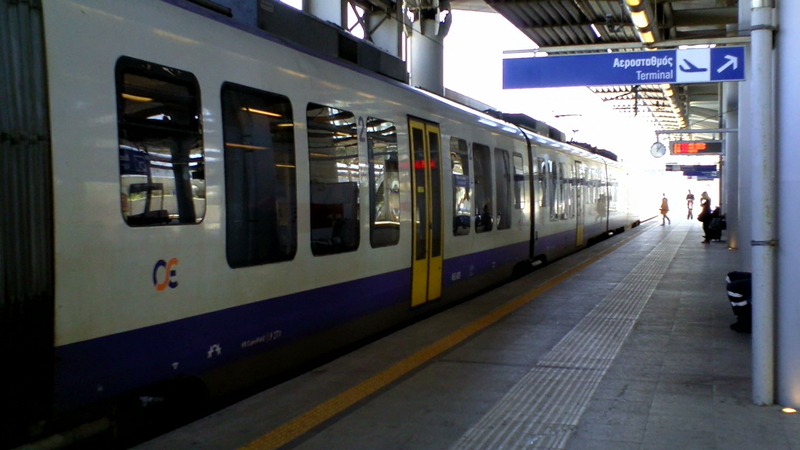 The National Railway System and the long-distance bus services can take you around Attica and the rest of mainland Greece, comfortably and at surprisingly low prices. For travel within greater Attica, you can use the orange intercity Athens bus which in Greek is called KTEL bus and can take you to Marathon or Cape Sounion, possibly between beach rides quickly and on a budget! Their departure points are located conveniently in the center of Athens. If you are travelling beyond Attica and prefer the bus, you can catch a ride from the Kifissos Bus Terminal, connecting to all major cities on the Greek Mainland, even to a few islands that include a ferry boat ride! For the railway fans, you can visit historic Corinth and beach-side Kiato by taking the state-of-the-art Suburban Railway, which starts at the Airport and reaches Corinth and Kiato in less than 90 minutes! You can also connect with the National Railway at Larissa station or head all the way to the port of Piraeus to catch a ship to the islands! For the trains there are great discounts on the OSE website.